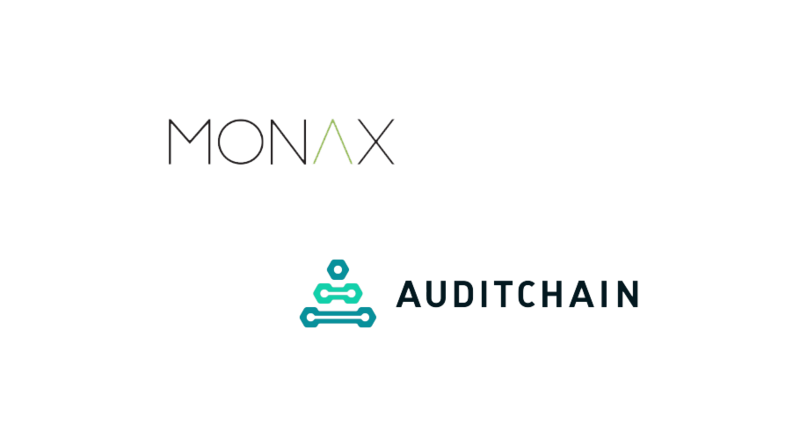 Auditchain, the developer of a decentralized continuous audit and reporting protocol ecosystem for digital asset and enterprise assurance and disclosure, today announced that it is entering into a strategic alliance with Monax to integrate its blockchain-based legal products and business process automation platform into the DCARPE assurance and disclosure network. The strategic alliance represents a major step for both firms to work toward transforming the $500 billion a year assurance industry now dominated by four major accounting firms. Monax will join the DCARPE Alliance and become a premier provider of blockchain-based legal products to customers on the DCARPE assurance and disclosure network. 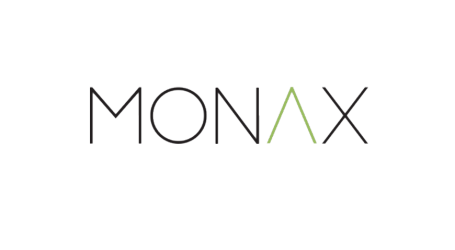 Pursuant to the terms of the strategic alliance, Monax will integrate its dealspace, OAuth2 credentialing and production studio environment for the development of API level integration, testing and production between the DCARPE and Monax platforms. The end goal of the alliance will be to offer Monax’s legal backbone to DCARPE users via API integration so that users of both platforms can gain legal and audit certainty in real time for their obligations. Auditchain will enable customers to use the DCARPE Explorer to build, deploy and monitor “enterprise state machines” which will include accounting and HR systems into the DCARPE layer two protocol as part of the enterprise internal audit and external validation architecture. Monax, who has been developing its legal agreements platform since 2014, will integrate its blockchain-based contractual obligations management system, which is built on Hyperledger Burrow, into the DCARPE Explorer via the Monax Platform API. This will enable enterprise customers to include a variety of smart contracts as a part of enterprise state integration and enable the external validation of, and compliance with, all contractual relationships. The DCARPE platform will enable financial statement reporting in real time, contemporaneous external attestations and related analyses for stakeholders to be produced continuously for the first time, with the potential to make traditional quarterly and annual reporting methods obsolete. Auditchain is expected to launch a minimally viable version of its platform in Q2 this year. 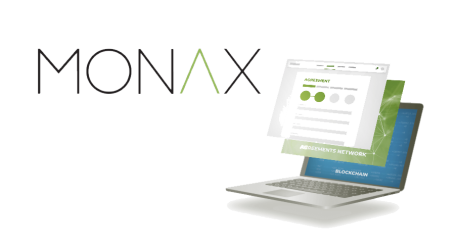 The two firms will work toward including the Monax platform as part of the launch.